Kress Restoration understands that mother nature can be destructive. 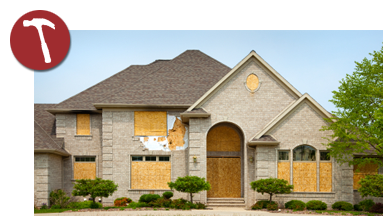 We can come in and protect your home from the dangerous winds and debris before any storm hits. Along with our Board Up program, we also have emergency services to help you in any way possible.